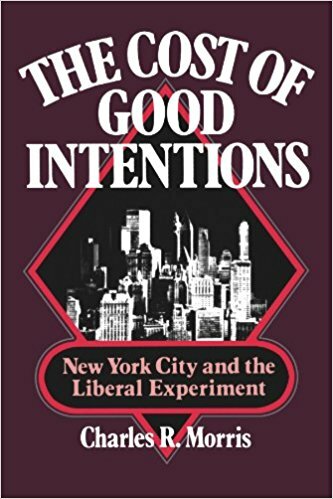 The Cost of Good Intentions: New York City and the Liberal Experiment was written nearly forty years ago. It is full of municipal jargon and the names of city bureaucrats that have long been forgotten. And I found it absolutely riveting. It makes for cautionary reading for anyone who is interested in expanding government's commitment to achieving social change. 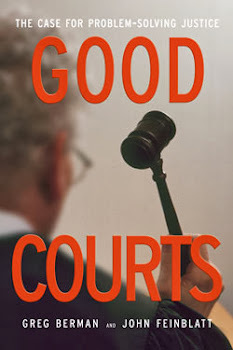 The book's central character is John Lindsay, New York City's mayor for the tumultuous period of 1966-1973. Lindsay was a figure of both probity and charisma. He successfully attracted a new generation of talented reformers into city government. He improved the management of many city agencies and helped fight corruption in the police department. He worked hard to engage New York's black and Latino population; indeed, his outreach is credited with helping New York avoid some of the urban unrest that roiled other American cities in the 1960s. The puritan's vision of the universe as a constant struggle between good and evil infused Lindsay's first months in office...The New York Times reported his obvious pleasure in conceiving himself as "a lone figure at war with the power structure. "...Lindsay's grandiose conception of himself and his powers struck seasoned insiders as fatuous, and certainly arrogant. The soaring rhetoric of Lindsay's first administration did not lend itself to easy translation into day-to-day measuring rods of performance and seems to have generated only confusion and hostility among front-line workers. Not just Lindsay, but liberals generally began to expect very much more from government in the 1960s...the entire battalion of city agencies -- parks, welfare, police, housing, the anti-poverty programs, hospitals, even sanitation -- were to be part of a massive effort at uplift, a final breaking-through of the barriers of oppression and discrimination that prolonged the abject misery of blacks and Hispanics...It was a splendid vision, but one that was seriously flawed, and from a management perspective, positively damaging. City government is for the most part a fairly dull and mundane business...The sudden call to lofty achievement was, for most agencies, simply muddling. 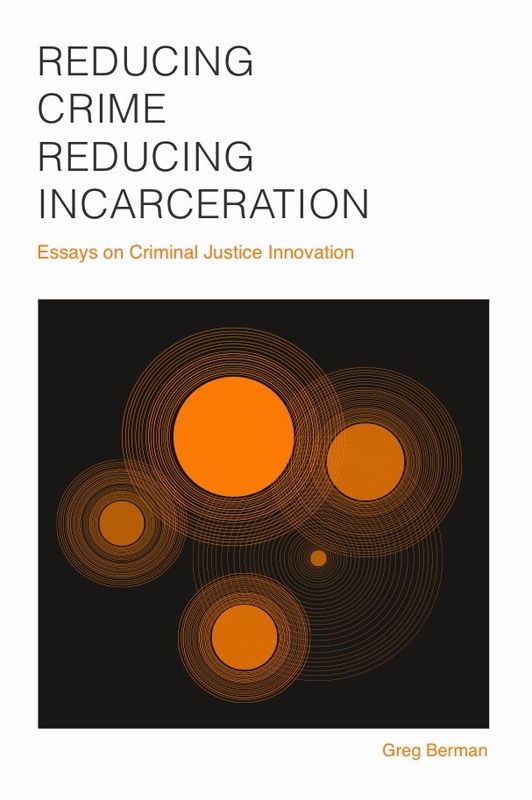 These are important observations for today's criminal justice reformers. 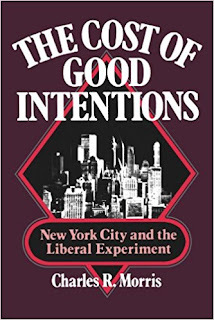 So is Morris' conclusion that many of the city's well-meaning anti-poverty initiatives "had a strong tendency to emphasize symbol over content, to value structure and participation over program results." 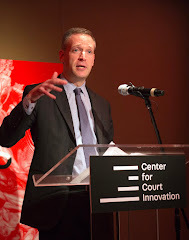 Getting the details of implementation right and winning over the hearts of minds of frontline government practitioners (or at least figuring out how to prevent them from sabotaging new ideas and practices that they don't like) are essential to any serious effort to reform the criminal justice system.